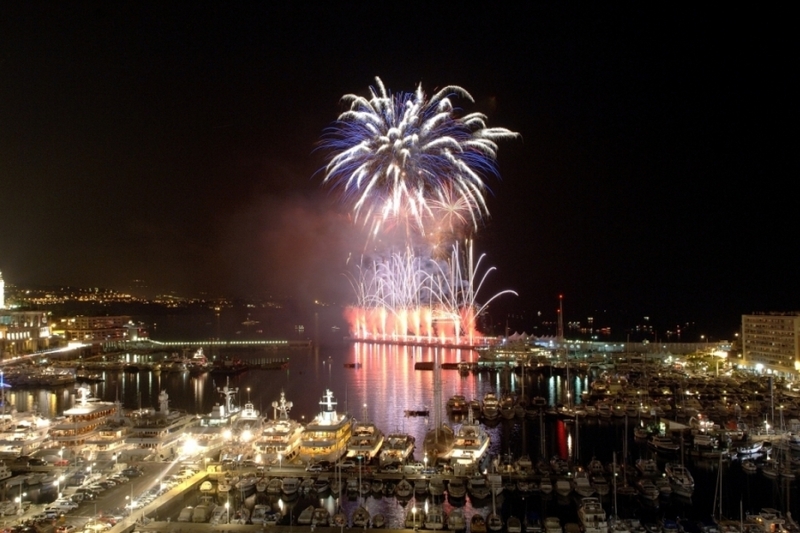 The jury chaired by the Mayor of Monaco or his(her) representative is constituted from five to eight persons. The members of the jury have the task to estimate the pyromusicaux shows according to criteria of notation, to attribute the supreme award. Every criterion is noted from 0 to 10 points. Points so obtained are added and the competitor having obtained the largest number of points sees awarding the trophy. M. Jo BULLIT - Artistic Director for the "Fort Antoine Theater"